East Gippsland is an amazing area full of wildlife. The Wildlife Journey tour will take you to eastern Victoria where you can have an adventure with Gippsland Water Dragons. 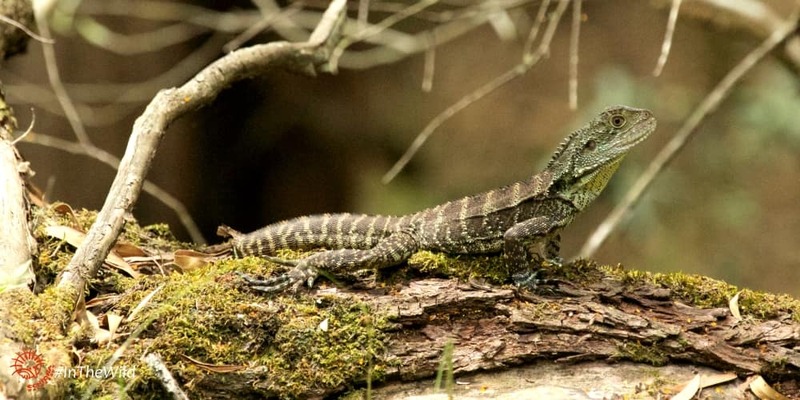 Before we head off on the Wildlife Journey here are 5 fun facts about the Gippsland Water Dragon (Intellagama Iesuerii howttii). If you are going on an adventure with Gippsland Water Dragons you will need to be comfortable with water. As their name suggests they can be found near water and woodland areas. 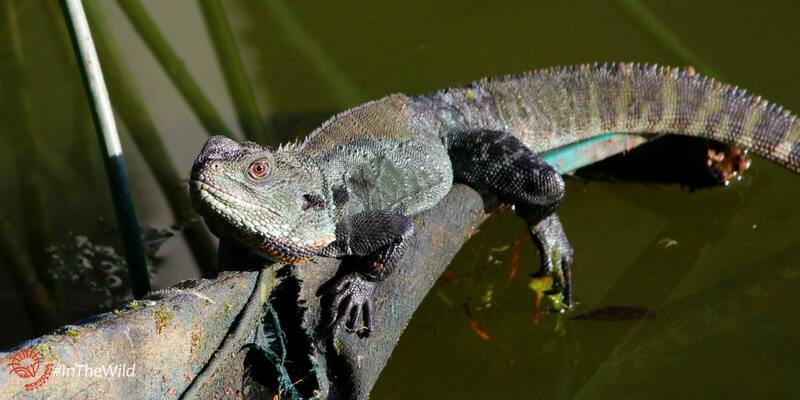 The Gippsland Water Dragon can hold their breath for 90 minutes under water. So if you see one head down to the river, don’t expect them to return quickly. When you hear dragon you might envision a massive fire-breathing creature with sharp claws. This is not quite the adventure we plan with Gippsland Water Dragons. 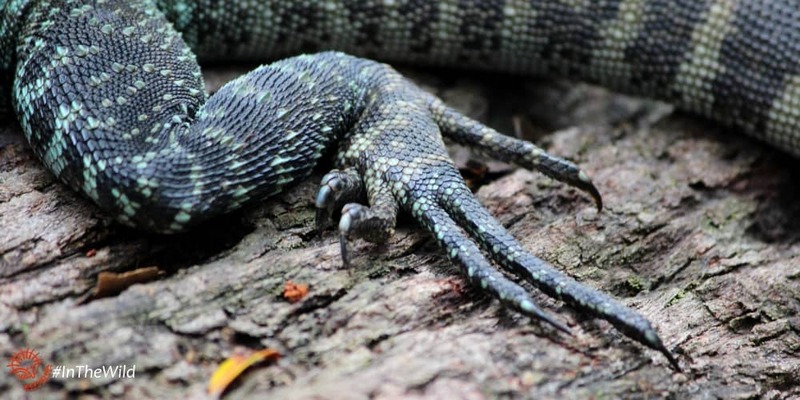 While the Gippsland Water Dragon is huge for a modern lizard (up to 90cm total head to tail), they are not quite the size of mythical dragons. Some animals use poison to stave off would be predators. Other animals have an inbuilt shell to give them shelter from danger. 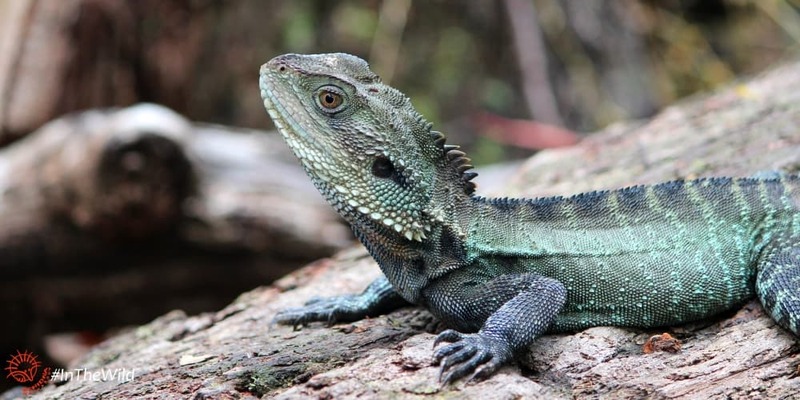 When you go on an adventure with Gippsland Water Dragons you won’t see them scare off predators with their size or fire-breathing, but they will dive deep into the water if they become threatened as a defence mechanism. 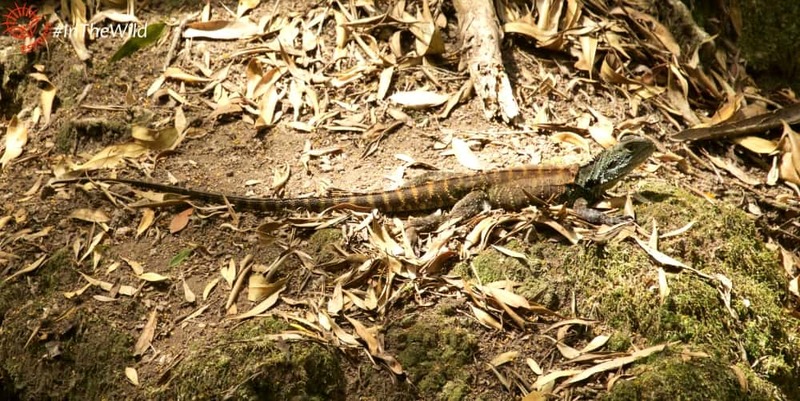 Another way the Gippsland Water Dragon escapes predators is to run away. They are really fast runners and can even drop into water to get away super fast. Their long claws also make Gippsland Water Dragons excellent climbers. Being a water dragon is already pretty cool, but locals in East Gippsland also call them Snowy River Crocs. 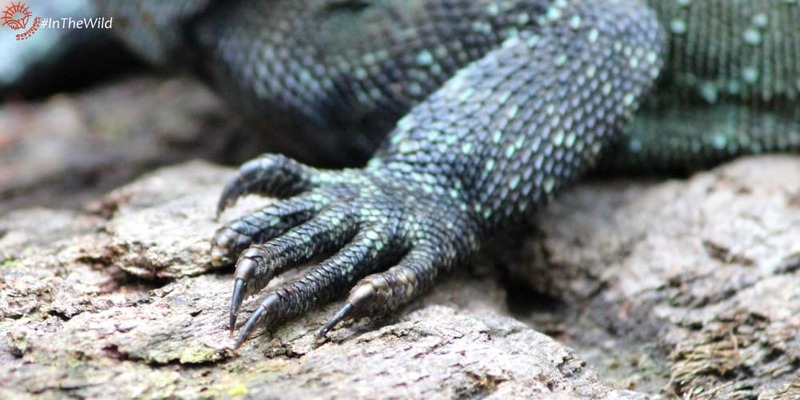 This is because Gippsland Water Dragons are huge, have a line of ridged scales along their backs and share a similar greenish-grey colour to a crocodile. Plus East Gippslanders have a great sense of humour! During an encounter with a Gippsland Water Dragon you will also be able to see the subdued banding across the body. Unlike the Eastern Water Dragon, another subspecies, the Gippsland Water Dragon lacks a dark stripe from the eye to ear and down the neck. Some are really green like the lichen on the rocks in the rainforest they live in. When a male is breeding it will get a flush of yellow/orange on their throat. Could it be left over from their fire-breathing days? Watching an animal eat can be a huge part of an adventure. Gippsland Water Dragons feed on a variety of animals from ants, crickets, worms and spiders to mice, small reptiles and frogs. They also feed on fruit and vegetation. What they eat is dependent upon the their size. 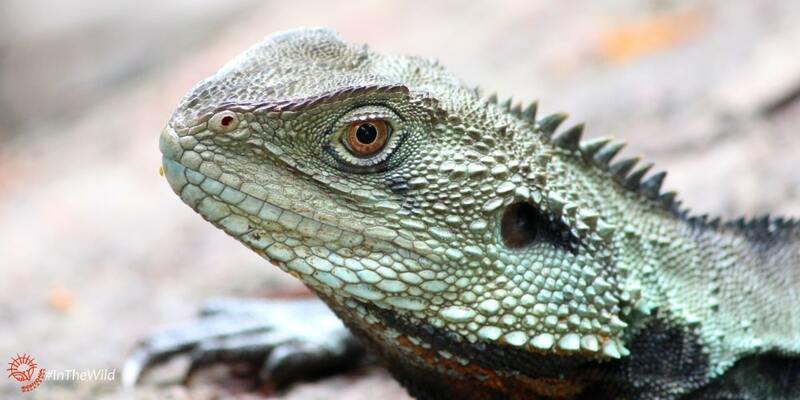 If you are ready for an adventure with Gippsland Water Dragons, make sure to book the Wildlife Journey tour. You may also get to see Bronzewing Pigeons. Find out where to see other reptiles around Australia.